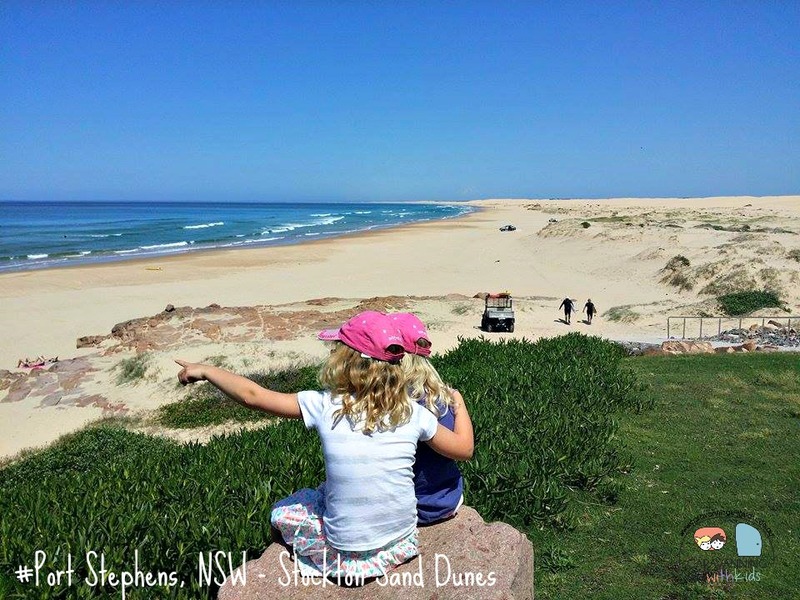 Come and explore the largest moving sand dunes in the Southern Hemisphere! 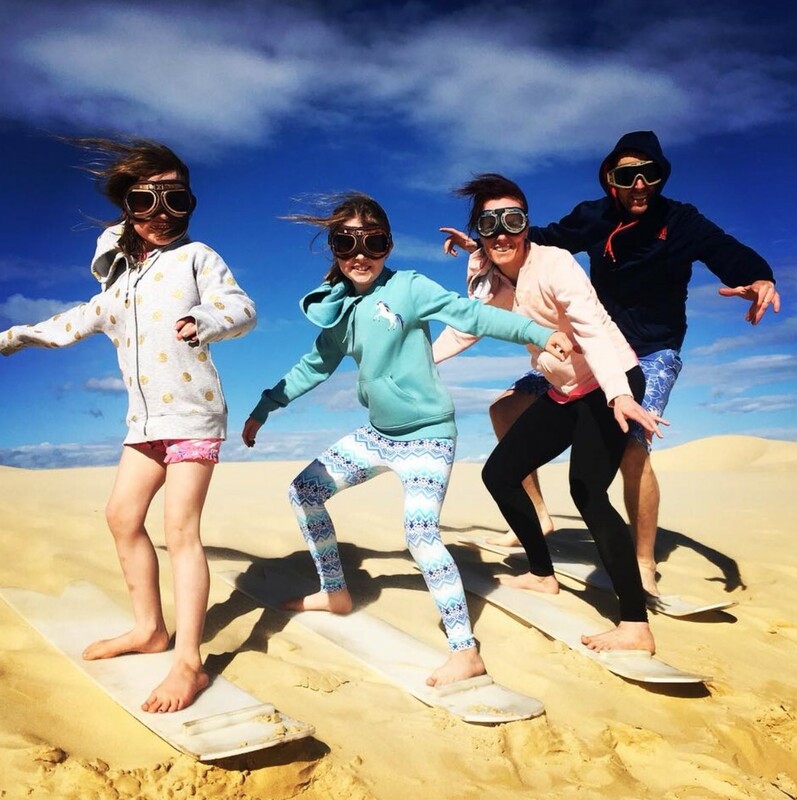 Our Sandboarding Safari is suitable for all ages and abilities. 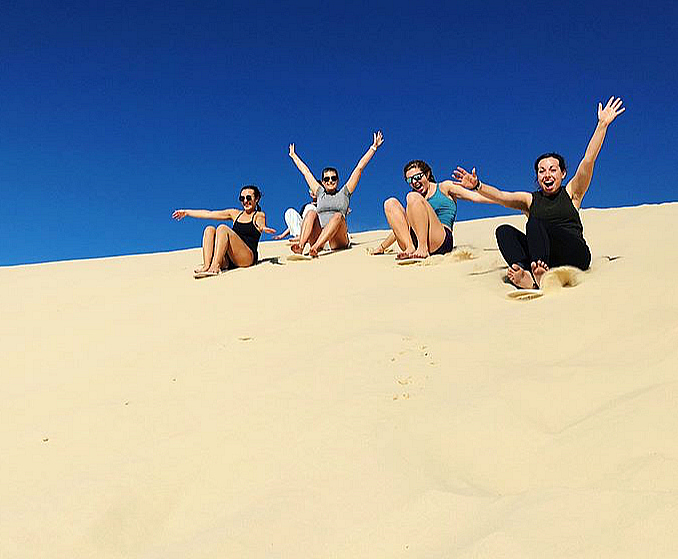 Ride over the massive dunes in our custom built 4wds, where you will be taken to the best sandboarding dunes around! Here our instructors will show you how to sandboard. You can either sit down or stand up, the choice is yours. We also have boards with bindings for those accustomed to snowboarding. And best of all there is no time limit, stay and play as long as you like! Tin City Safaris and Private Charters also available. We are open every weekend and every day during school holidays. 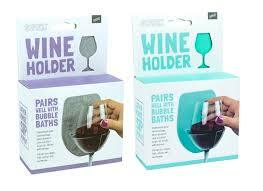 Other days by appointment. Operating hours are 9.30am until 4.30pm, with extended hours during summer and long weekends. 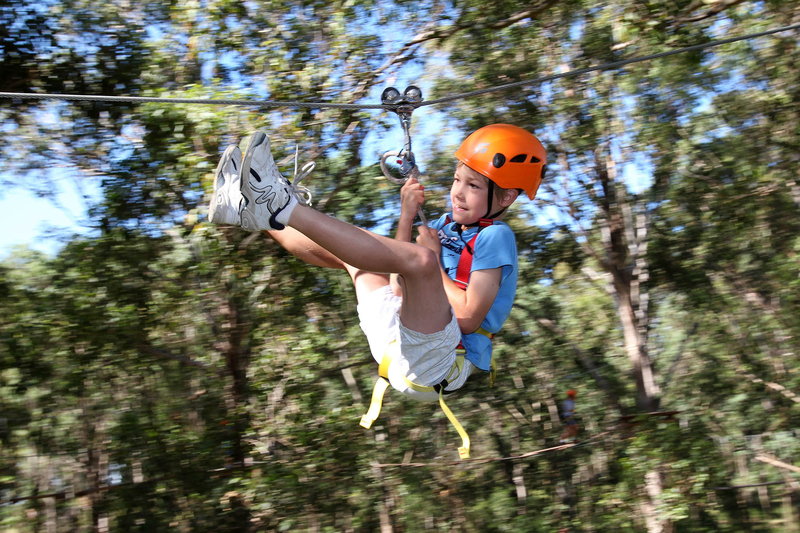 Come monkey around with us at TreeTops Newcastle! 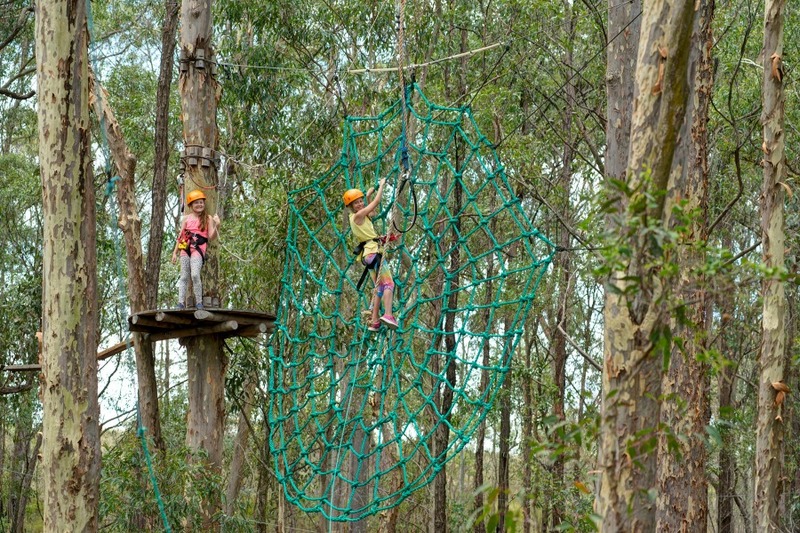 Screams of excitement and joy ring out from high in the branches at TreeTop Adventure Park as people from all ages experience the daring adventures on offer. Like Tarzan deep in the jungle they can slide down flying foxes, move from tree to tree on suspension bridges and jump from liana up to 20m above the forest floor. 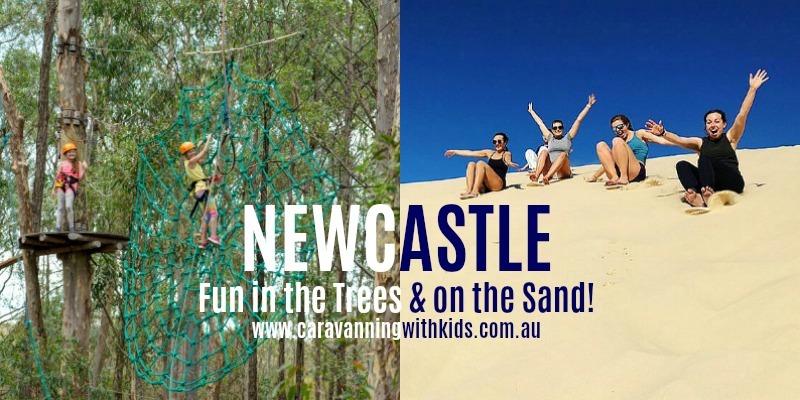 The multi-award winning park offers a fantastic adventure activity the whole family can enjoy together without any special ability or knowledge at a reasonable price (from $28 for 2 hours). WE LOVED OUR VISIT TO NEWCASTLE! 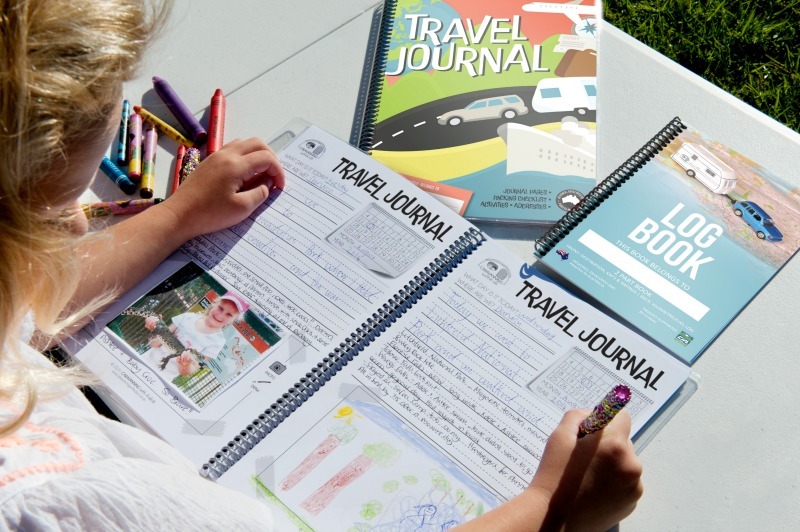 What would you do if you only had ONE day to visit Newcastle? ?